Each of these strategies listed above can – and will – benefit your company. However, it’s important to understand how, when, and where to use them. 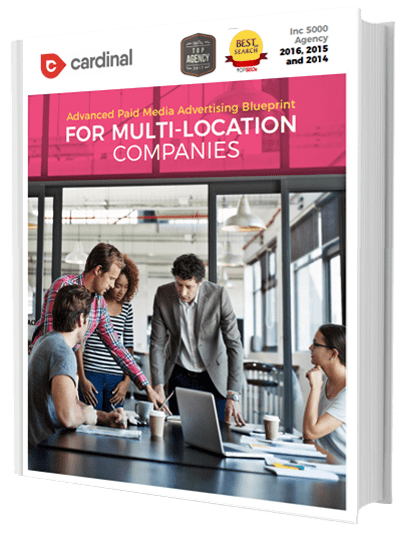 Let’s dive deep into each strategy to determine how your multi-location business can use them to your advantage.